Monday morning again. I remember last Monday, I feel a lot better than I did then. I worked all weekend, sound job, recording a convention. So today I’m ready for a day off. But if I have to go move the dish to the other satellite, I supposed I will go move the dish. 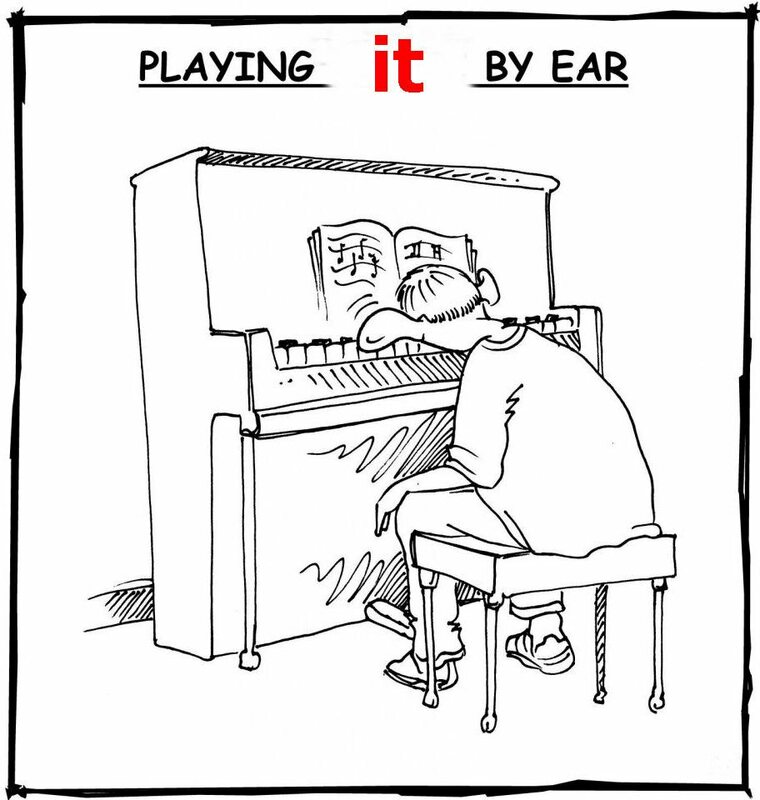 But, for the most part, I’m playing today by ear. I need to go to the bank, I need to go to the post office, hopefully to pick up my present from my In-Laws which was sent last year as a Christmas Present. I predict it will be a coffee cup. I could mow the yard, but I doubt that will happen. My big sis' sends me presents like that (giggle). Go mow that lawn, you lazy sod! You COULD lie about it, and say the mower won't start. :)F*** that dish! You're not a gopher. I hope you have a good Monday, and the gift is NOT a coffee cup!Don't ya just hate it when you can predict what a gift is?Particularly if you get the same gift every year!